What an interesting tour through Brazilian psychology this volume offers! 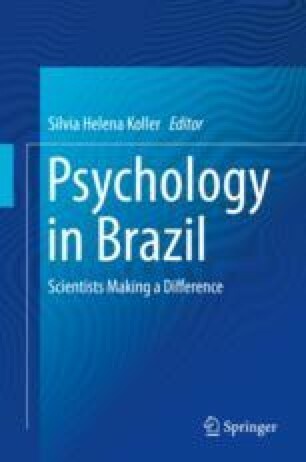 Personal reflections from prominent Brazilian psychologists on their career trajectories, motivations, influences, and professional contributions provide a window into the breadth, scope, and depth of psychology in Brazil. Common emphases include the social and political contexts of Brazilian psychology, the importance of understanding behavior in contextually rich, everyday situations, and the formative influences of the Brazilian science infrastructure in fostering networking, mentoring, and collaboration. This volume offers a curated snapshot of a vibrant psychology community from which we all have much to learn.